Playful and compact. 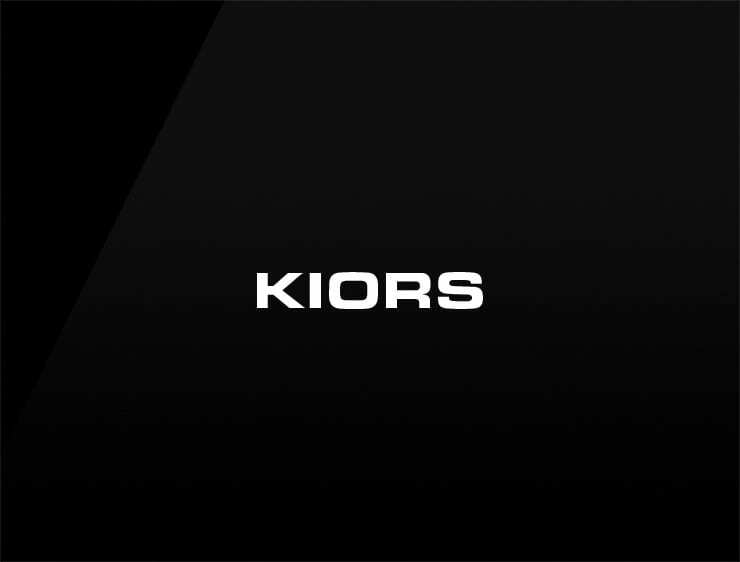 This modern business name ‘Kiors’ evokes ‘kiosk’ and ‘orso’, meaning ‘bear’ in Italian. Possible fits: Health. Fashion. Travel. Real estate company. Energy or health drink. A web hosting / server company. A startup incubator.